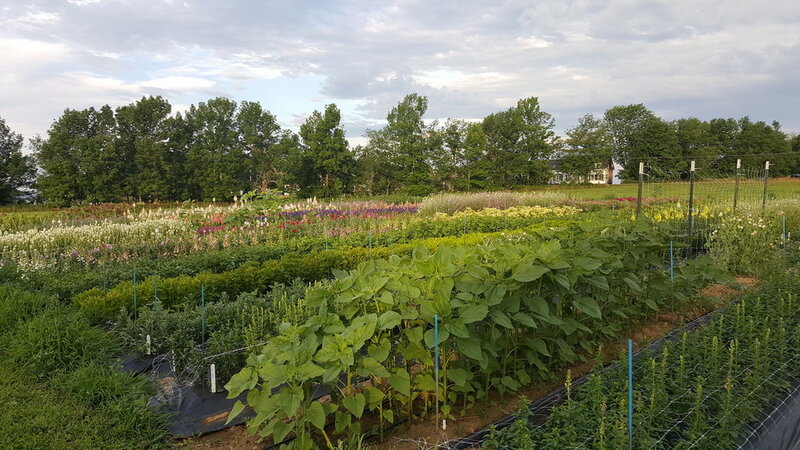 On the Mountain Farm is a small scale family farm in mid coast Maine specializing in high quality cut flowers for weddings, events, florists, designers, local businesses and the public. We are committed to growing flowers in a manner that is harmonious with the natural environment from which they come. We want the birds and bees that pass through our fields to enjoy these flowers as much as the people to whom they are destined. 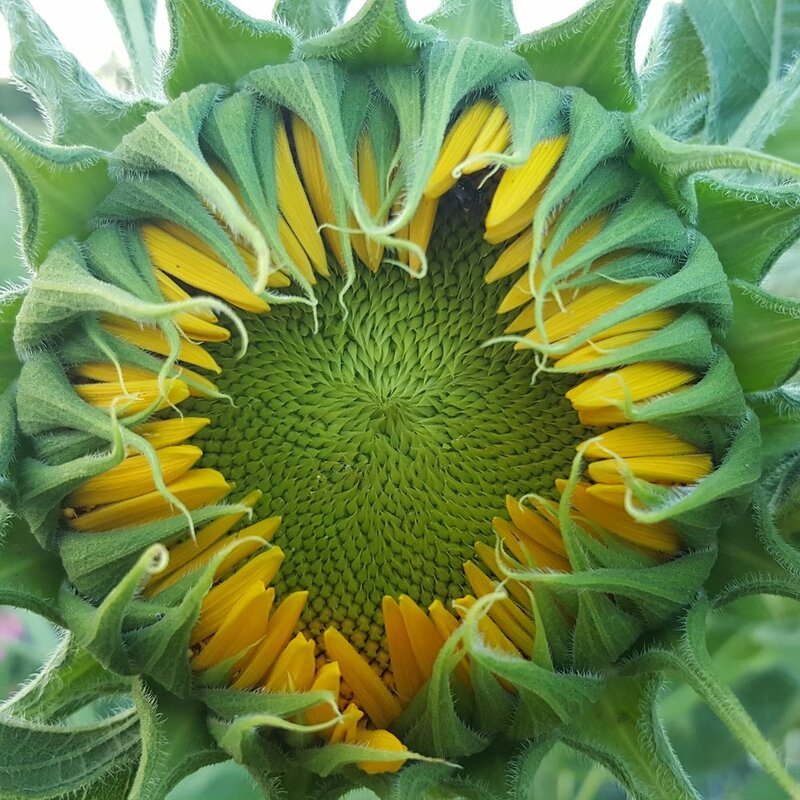 To ensure the future health and fertility of our farm for many generations we use only organic and biodynamic practices that are in harmony with our surroundings and produce long lasting blooms of the highest quality. We grow over 100 different varieties of seasonal blooms that are available wholesale to designers, florists, and event planners. 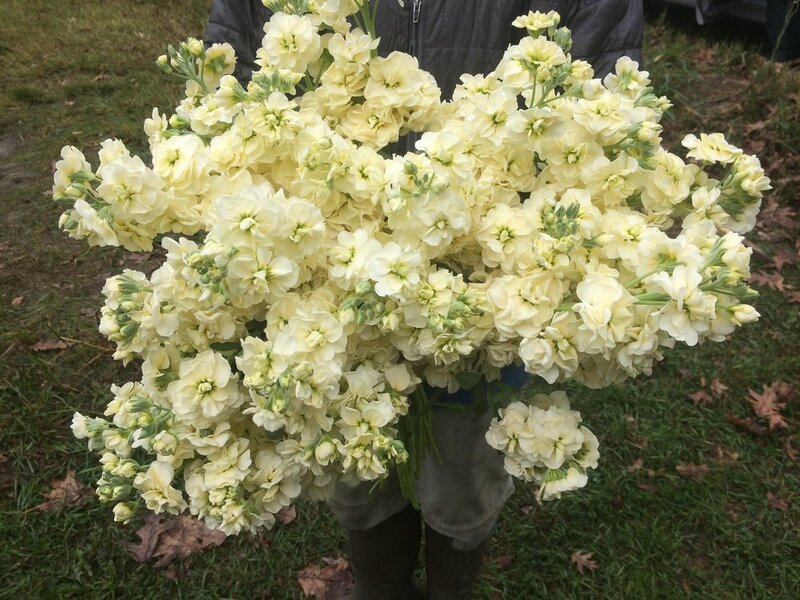 We also offer a bulk bloom service to the public to serve DIY brides, property caretakers, business offices, or just creative folks who wish to add some natural beauty to their event. Click here to learn more about this service. Here on the farm we know how the health and vibrancy of our crops depend directly on the health and fertility of our soil. 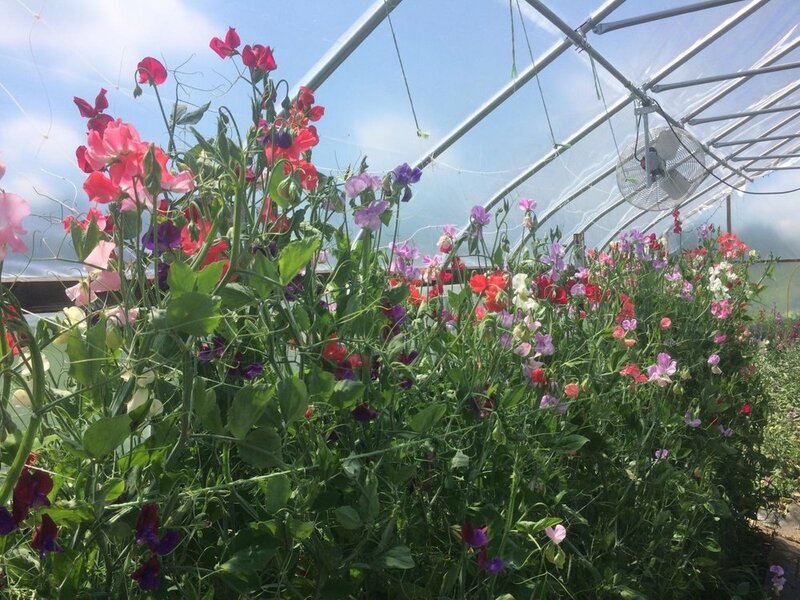 We grow all of our flowers on permanent, mulched, raised beds which removes the need for tilling the soil, this allows the undisturbed establishment of soil biology needed to naturally support and protect our crops through their own elevated immune system. This then removes the need to apply chemical pesticides or fungicides as the plants are healthy enough to naturally repel these pests and disease. 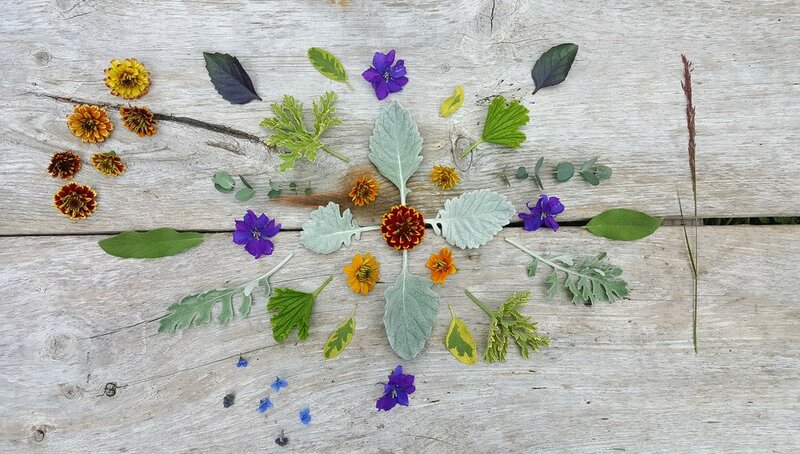 Instead of trying to eliminate any one aspect of naturally occurring biology we encourage a healthy balance of all and nature makes the rest of the magic happen!